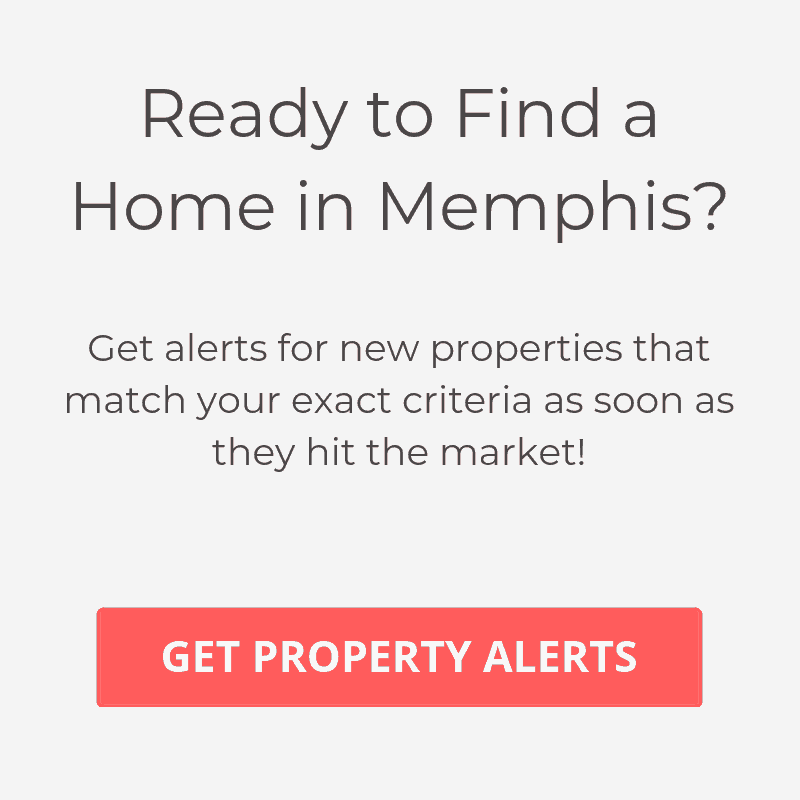 The Harbor Lights condo development sits directly across from Bass Pro Shop at the Pyramid and is located in the Pinch District, which is currently one of the trendier areas in Memphis. These condos offer luxury living, convenience and city views at an affordable price. There are a total of 24 condos at Harbor Lights and each unit enjoys secure garage parking. Many of the homes here boast fireplaces, hardwood floors, granite countertops, custom kitchens and an outdoor balcony. If you’re looking for a newer condo in the downtown area, this is a good place to start.